Fruits from a Taiwanese Street Vendor - Oh Snap! Let's Eat! Guavas can also be found here, but the ones I’ve seen are NOT as beautiful as the ones I find in Taiwan. Not even close. Those here are all tiny, and when I tried buying some once, they were not nearly as sweet as those from Taiwan. Taiwanese Guavas are big, round, juicy, and delicious! First of all, look how cool they look! Can you see why they are called “Starfruit”? The taste, if I HAD to describe it using the taste of other fruits… is a little bit citrus-y and apples and plums? If they are super ripe, they are super sweet, if not so ripe, they taste a bit more sour. Well, that’s the best I can do with describing the flavor. 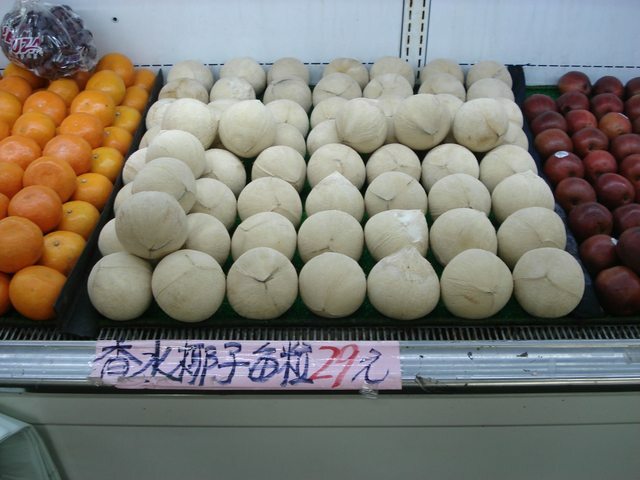 The papayas found in Taiwan have the same story as guavas. Yes, you can find them here in the states, but they are not nearly as ginormous or sweet/yummy. Also, they are a lot more commonly eaten here (just like the guavas). I haven’t seen these in the States before, so I believe if you can, it is very rare to find… These babies are called Wax Apples… or apparently any of the following names: Champoo, love apple, java apple, royal apple, bellfruit, Jamaican apple, water apple, mountain apple, cloud apple, wax jambu, rose apple, and bell fruit. These fruits can be BIG (as wiki puts it: 30 centimetres (12 in) long and 15 centimetres (6 in) in diameter, and it typically weighs one to three kilograms (2 to 7 lb)), but that’s not the most recognizable trait of Durians. That…would actually be the distinct SMELL of the fruit. Some people like the smell, some people HATE it with a passion. I agree with both somehow, but I definitely think it tastes kind of… yummy. You see, if you don’t know what you’re expecting, it’s custard-like texture might be a surprise. If you only clicked on this post because of that first pic, you’ve scrolled down far enough to learn about them! These are sugar-apples. Again, they don’t taste at all like apples despite its name. I definitely have never see these in the states, but again, super common in Taiwan. They are custard-like inside, but unlike the Durian, no one thinks it smells bad, and most people think it tastes yummy! Jambu is SO delicious and so refreshing…I grew up shaking them off trees on Java, and eating them by dipping them in a spicy-sweet peanut sauce. This post made me very, very homesick…nicely done. (: Congratulations on being Freshly Pressed! Yum starfruit! I miss it. Did you know it’s very good for your throat? I’d like to try wax apples and sugar apples some day! Now that I’ve found out about it I will keep an eye out for it when I will travel this summer. btw: Durian is also a very nice fruit once you get past the smell! Love it in dessert! So wonderful to see so many different and interesting fruits. It’s so true! Funny how it’s juicier and fresher and yummier there! Street food always tastes better somehow, as does anything from Taiwan, and those sugar apples really caught my eye. Great post! That’s interesting! I did not know about the pesticides. Oh well, I only get to have them when I am in Taiwan which is not as often as I would like to be! 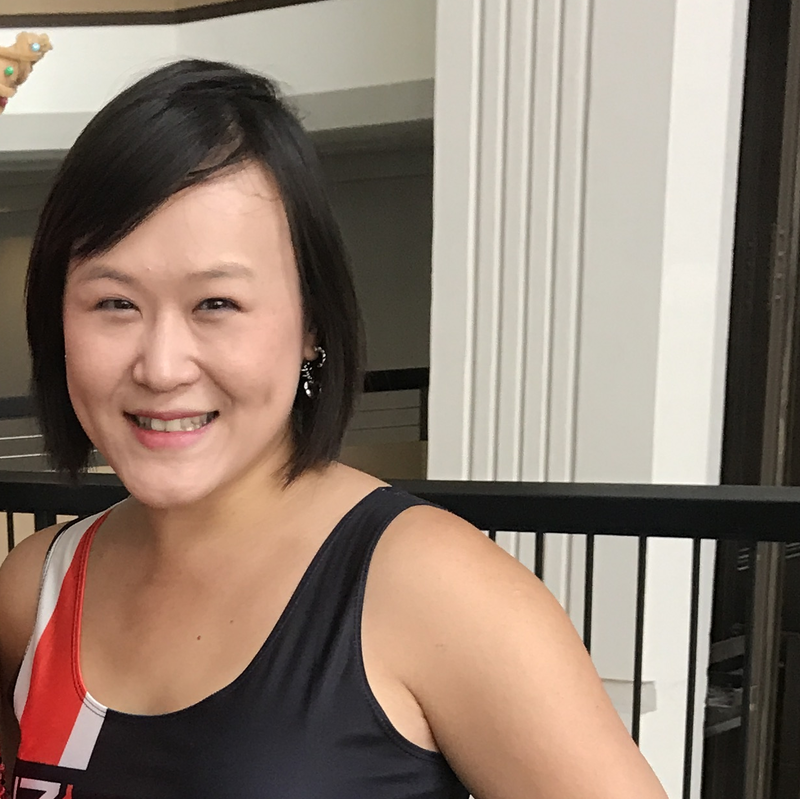 These pictures and your descriptions make me want to go back to Taiwan! 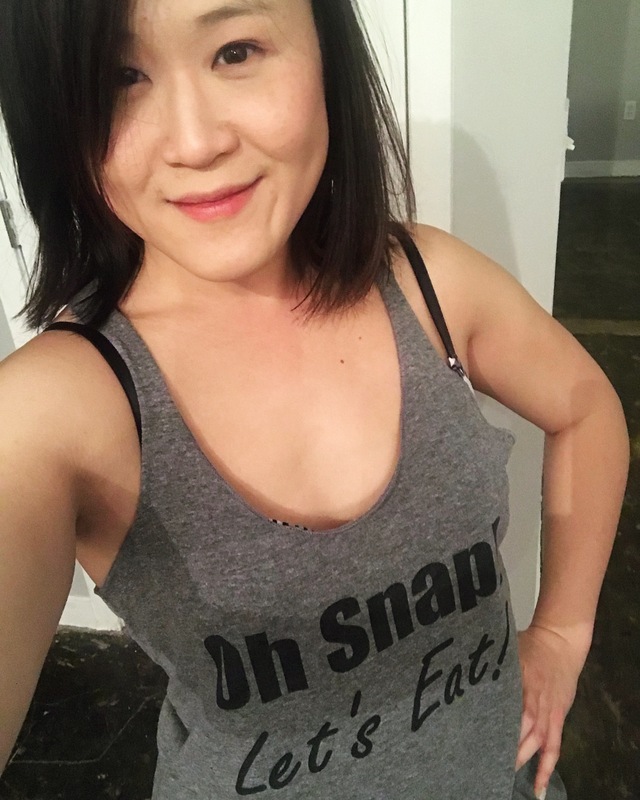 I always end up eating everything else and not much fruit! Don’t forget about dragonfruit! YUM!! That’s true! I must’ve missed the dragonfruit or else I definitely would have included it! I can’t remember which country it was, but somewhere in Asia I’ve visited had signs banning the carrying of Durian on public transport because of the smell. I don’t think it’s all that bad, but then again, I quite like the smell of natto as well, so maybe I just have a strange sense of smell…. Nice post and great photos! I used to live in Indonesia and grew up with a lot of these fruits- it brought back lots of memories! 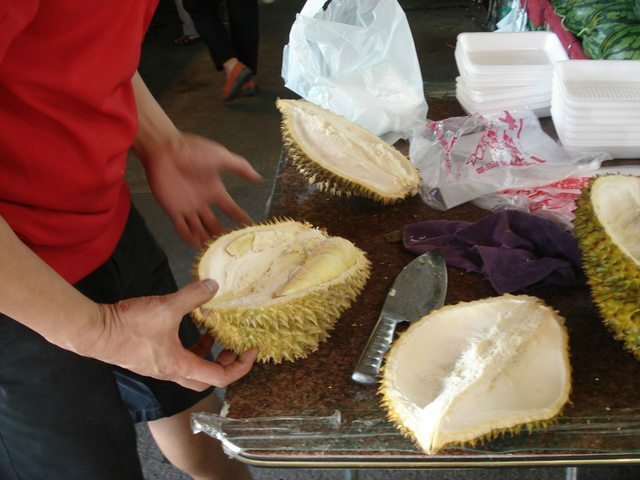 Durian and many more that sold in Malaysia, HK, Taiwan, Japan…etc are exported from Thailand. If you now visit Hatyat (southern of Thailand), you can try to taste these. Now this is a season of Durian, rose apple, mangostreen. For generation, we eat mangostreen after durian. It likes Yin and Yang. Durian is a warm type and mangostreen is a cool type. Another reason, I think, mangostreen can reduce the smell of durian when we belch. Morning. 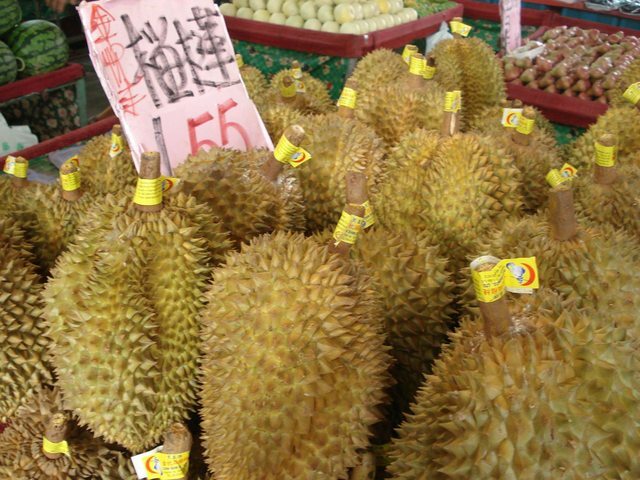 Durian and most of typical fruit are exported from Thailand to HK, Japan, Malaysia, Taiwan…etc. Now this is a season of Durian, mangosteen, rose apple. For generation, we eat mangosteen after eat durian. Like Yin & Yang. Durian is hot type, mangostee is cool type. Another reason, I think, to reduce the smell when belch. Hat yat is in the southern of Thailand. If you can visit there, you’ll find now. Sugar apple is new to me. Thanks for the education. And how I miss all the others from my childhood memory. Some I do get here in the U.S.–but they aren’t the same! Not tree ripen…lack the freshness, intense flavor in all of them. I have too many things! A lot of it is the street vendor food’s though. Like at the Night Markets! I have a post somewhere about the night markets! Delicious! They actually call sugar-apples “Ice-Cream Fruit”. I’m still waiting to get my hands on some….. 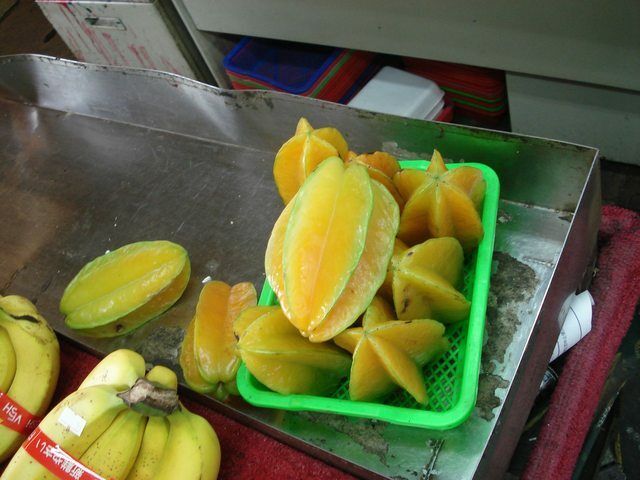 But you can get starfruit here, it’s one of my favorite fruits…. Very cool! I was amazed by all of the exotic fruits we were able to experience in Southeast Asia. I see all of these on a regular basis and realized I haven’t really gone out of my way to try half of them. I will definitely have to fix that in the upcoming weeks. Great post! Makes me want to go back to Taiwan! First of all, congratulations for making it in the freshly pressed. I actually have another reaosn why I clicked your post. :-) Taiwan is the first country away from my homeland I’ve ever visited. Hence, anything about blog post about the place really appeals to me. 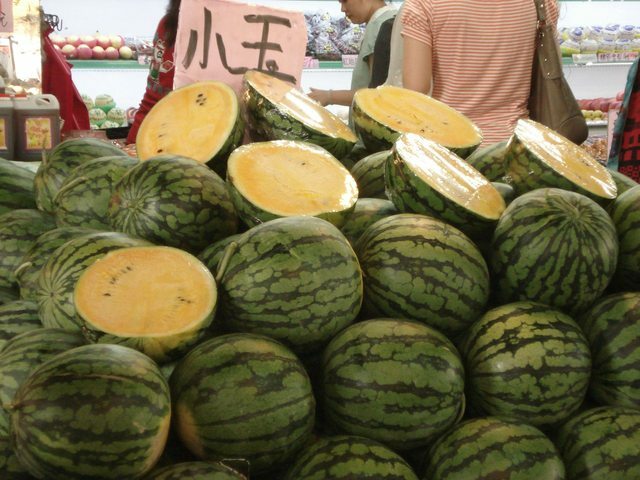 Some of the fruits you captured are also common among the neighboring Asian countries. In my country, the Philippines, durian and sugar apples are very common in specific islands. 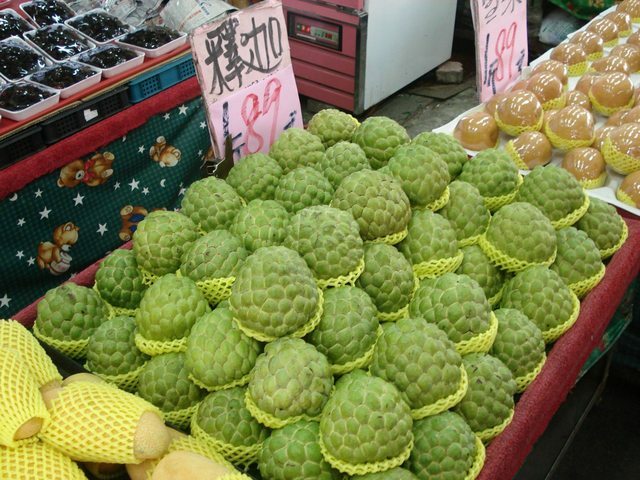 I love the sugar apples of Taiwan. They remind me of when I was a little girl and great Grandma (bless her soul) fed me sugar ales. Back then, I did not like them as they were tiny and had so many seeds. These were the Philippines variety. Now, I can’t wait for these sugar apples when they are in season in Taiwan! Congratulations for making it to Freshly Pressed. Your photos are simply amazing! Oh yes, those wax apples are delicious. 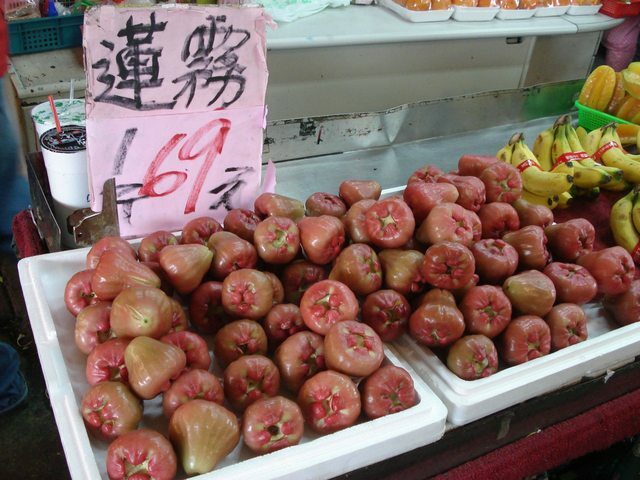 We often call them Jambu in Singapore, often io Hokkien Dialect. I’m glad you enjoyed yourself in Taiwan. Actually, in Malaysia, sugar apples are called custard apples, and wax apples are called sugar apples. Funny, huh? That is very interesting! I didn’t know that! I just went to their wikipedia pages and grabbed those english names since in Taiwan they would all be in Taiwanese or Mandarin. Mmm all your photos are making me miss Taiwan! I visit my grandmother who lives there every couple years, and the fruits are always fantastic. I for one have always called the sugar apples “buddha heads” hahah, I decided it was a suitable name when I was a kid and it just stuck. The “wax apples” are super great too, they’re just so refreshing and light and crunchy. Great post! Great photos! I’ve been eating all the fruit I can in Indonesia. It’s always so exciting to try something new. looks so delicious…..and color full…. Love the fruit pictures! We are living and working in Mainland China, and appreciate the fruit here too. We saw in Singapore that durian is not allowed on public transportation! The yellow melons seem to have a different taste to us…? The “sugar-apples” sound great…we will look for those! Thanks! Congratulations on being Freshly Pressed! Wow! All the fruits are very color full. First time I’m seeing such different kinds of fruits, really it’s amazing post and Thanks for sharing…. I like very much these fruits. 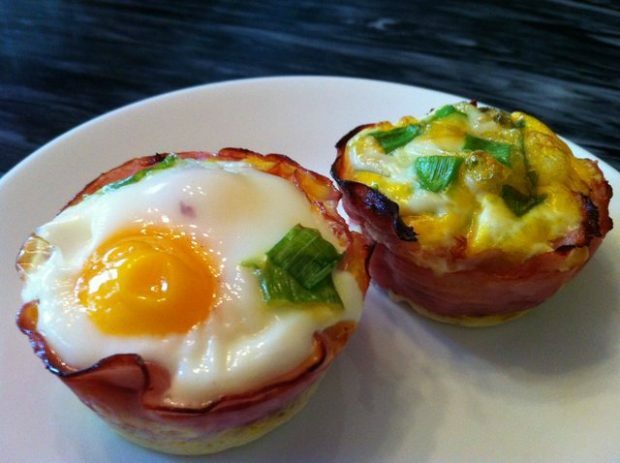 I just hungry when i saw these picture or else i saw really. Fortunately, we have all of those fruits in the Philippines. The star apple is called balimbing over here (that’s another word for turncoat, haha) and the wax apple is known to us as makopa. Yes, macopa tastes a bit like bland apple, haha. We have a fruit-bearing tree right in our yard. One can find plenty of durians in the supermarkets (am among those who are repelled by its smell, peace!) 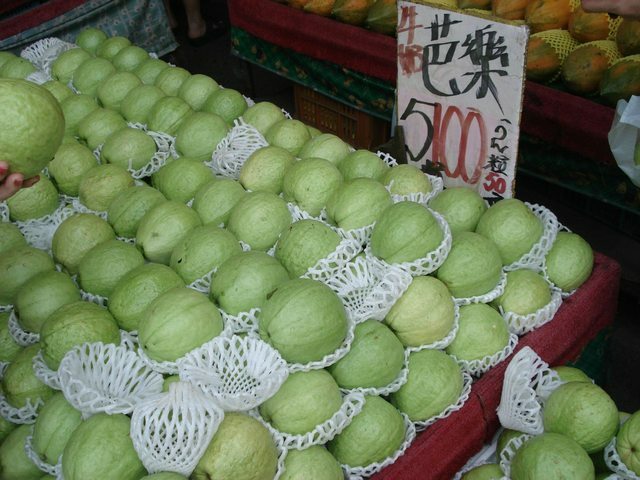 as sugar-apples abound in the market during its season. star fruits make your tongue watery..
We have sugar-apples in India ,instead we call them as “Sita Phal”. They are not so popular as the other fruits but are very yummy to eat, it is filled with seeds in a sweet-pulpy whitish matter. i love the taiwanese street. The fruits are tempting! Wax apples are my fave. I didn’t know that’s what it’s called in English. That is something I learned today. Thank you. We call it “tambis” in our dialect, that is also available in the Philippines. I remember when i was younger, we used to climb wax apple trees or to our neighbor’s roof, get some and eat it with salt. I miss my childhood days. I didn’t know what it was called either in English before, I had to look it up! In Taiwan they are called Lian-wu. Awesome, it took me almost forever what Sugar-apples called in English. In Eastern Part of Ethiopia we call them Gishta. Thank you for all the others except papaya never even seen them before. i want to eat that fruits…….. Thanks for sharing a glimpse of Taiwan. Loved the post. So interesting to learn what fruits are available there. Best wishes!! Mmm… makes me want fruits for breakfast!! 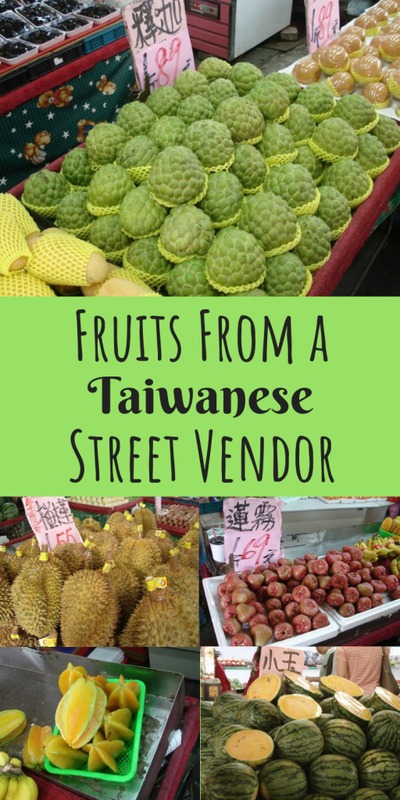 I have been to Taiwan, and I have tasted all of these fruits. I find all of them very delicious except for the Star fruit. You should try visiting the Philippines. They have all of these fruits (under a different name of course) and other unique ones. Sugar-apples are known as atis in my country.. I didn’t know they were called Custard-Pineapples… That’s interesting. 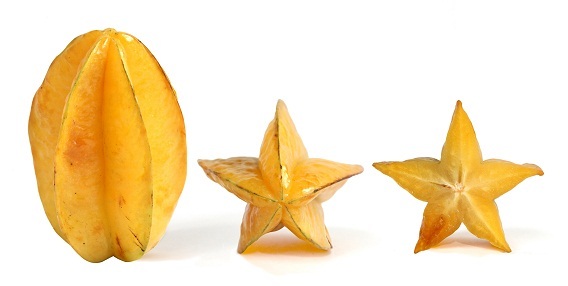 I like starfruit. 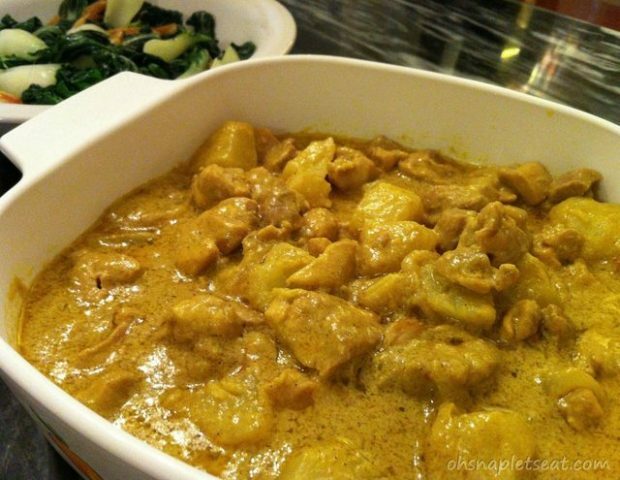 I used to like durian as a child, but not when I grew older. How exotic! The sugar apples look just like artichokes! veryy artistiiic and attractive … star fruit !!! Nice pics. The wax apple looks like the fruit part of of Cashew-nuts. Do you know if they are? No Wax apples are definitely not cashew fruit, but I agree they may look a little similar from the picture! Wow! These fruits are incredible. I really could have used them in my A-Z fruit photo project! I remember having starfruit juice as a kid. These pictures bring back memories..
My kids swear that yellow watermelons are better than the reds!!! To have that variety of fruit here in NYC would be heaven. 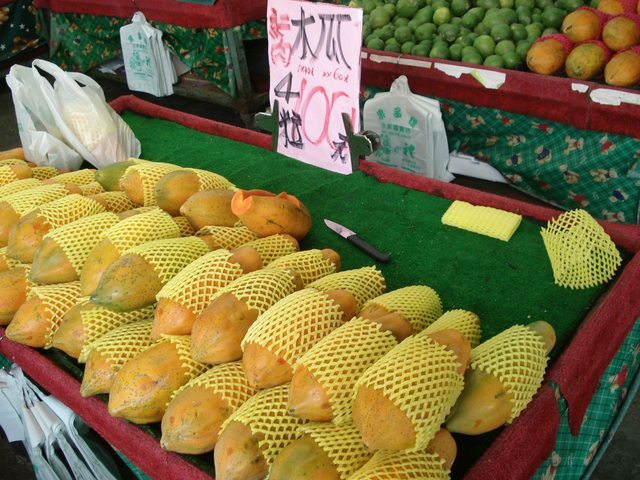 Some are available in Chinatown; like the stinking durian, star fruit, papayas, etc. But where or where can I get a wax apple like I had in the Caribbean? Thanks for checking out Fried Neck Bones, btw. Custard apples, aka cherimoya! My favourite fruit – not common in the UK but you can find them if you look hard. Terrific post! where can I buy wax apple in Los Angeles . And when can I buy those.? Where to buy or order sugar apples??? ?